The Paws 4 Ability program is designed to enable special-needs individuals to receive the benefits of having their own companion dogs trained to offer service and/or therapy behaviors at reduced cost through a scholorship. 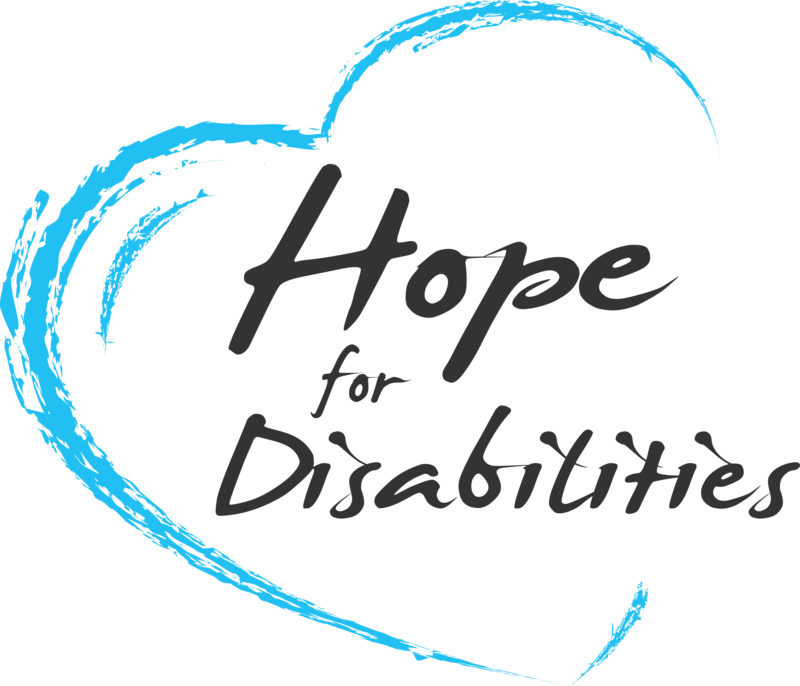 Hawaii Helps Disabilities, Inc. DBA Hope 4 Disabilities, a 501(c)(3) nonprofit, will act as a facilitator of this program, although clients will work directly with trainers in semi-autonomous fashion. H4D will, however, ensure that measurable goals are set at the outset of each training project and will monitor training progress to ensure objectives are met. H4D and the client will share training costs, proportional shares to be determined on a sliding scale. This will allow economically disadvantaged individuals to access the benefits of a trained helping dog. It should be noted that the purpose of this program is to train the client's own dog to become a helping dog at home; P4A does not train or certify service dogs for public access. The P4A program helps clients train companion dogs already living in their homes for a period of at least three months; P4A does not help clients select dogs to train from outside sources such as breeders, shelters, friends and family, etc. The P4A program helps clients train companion dogs already living in their homes for a period of at least three months; P4A does not help clients select dogs to train from outside sources such as breeders, shelters, friends and family, etc. Able to physically take full responsibility for a dog accepted into the program, or have someone living in the home designated and able to address this responsibility. 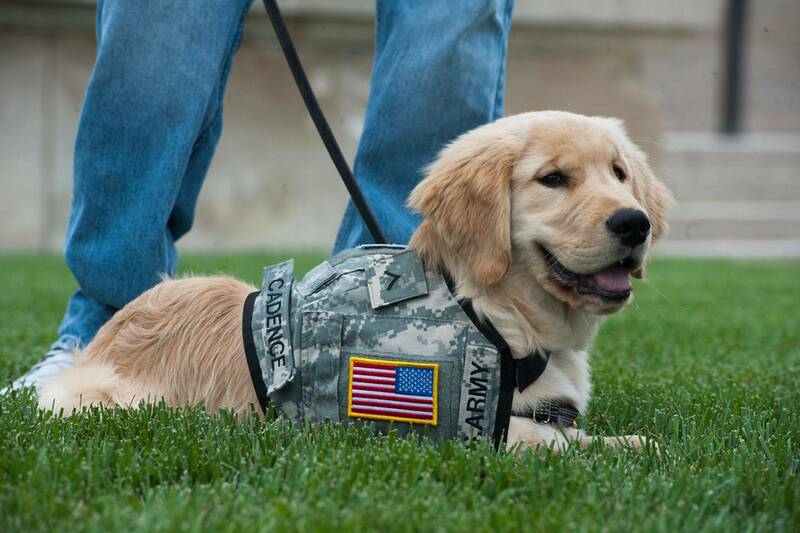 The scope of this program is not intended to replicate or replace established, traditional service dog training programs. It is not intended to train guide dogs for deaf or blind individuals, nor will it include any training for personal/property protection or general obedience training with no specific therapeutic or assistance function in mind. The program (P4A) will be administrated by an H4D employee or volunteer who will evaluate clients for acceptance into the program, match clients with trainers, ensure both clients and their chosen companion dogs are suitable for the program, then work with clients (and as necessary their families, social workers, etc.) and trainers to establish and meet training objectives. Applicants must be at least 21 years of age with a physical or mental impairment as outlined in the ADA and able to benefit from the program in a meaningful way. A letter of medical necessity furnished by a qualified professional may be required for acceptance into the program. Demonstrate a history of full financial responsibility for any dog accepted into the program, including, but not limited to, shelter, dog food, and veterinary care. Able to physically take full responsibility for a dog accepted into the program, or have someone designated and able to address this responsibility. Able to demonstrate through the application process that a dog trained to perform service behaviors would assist in daily living, major life activities, and/or help the applicant maintain or increase independence. Able to work independently with trainer at home or a mutually agreed location. Willing to provide regular progress reports to H4D and open home for observation of training and/or post-training follow-up. A stable home environment is required (no major changes) for a minimum of six months after commencement of training activities. Periodic follow-up interviews and/or home visits will be required with the Helping Paws program administrator. A non-refundable application fee is required. Applicants and graduates may be required to participate in fundraising or public relations activities in support of Helping Paws. Geographic situation of client is limited to Pierce County, WA at this time.